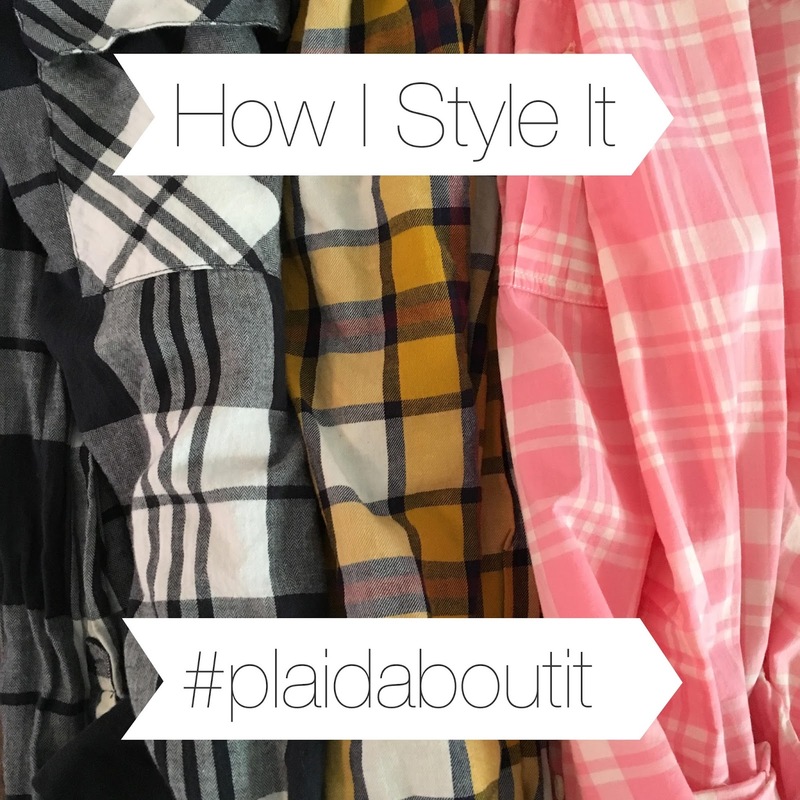 This month's theme is #plaidaboutit! We would love to see how you are styling plaid this season! 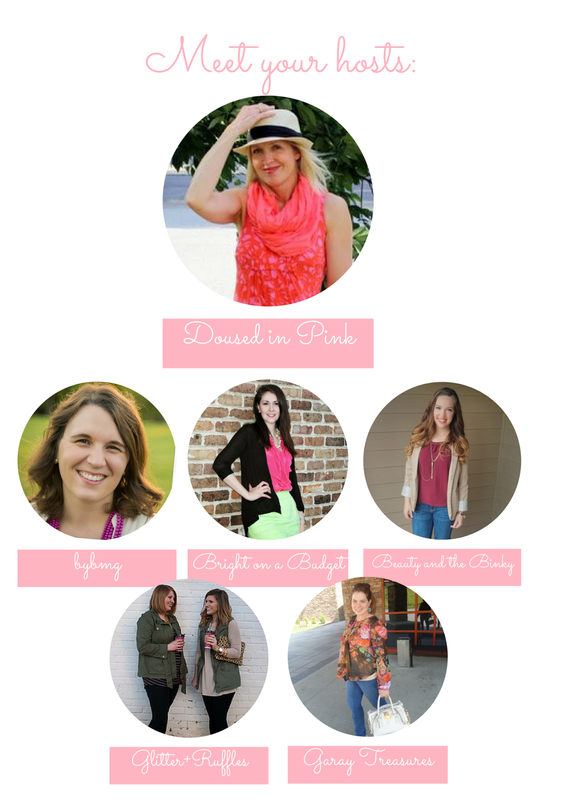 Link-up with us below and be sure to check out all of your hosts posts for some plaid fashion inspiration! I don't know about you, but when I think of fall, I automatically think plaid. Plaid has it's place in history from Scottish kilts to 90's grunge, but today's plaid is a wardrobe staple and is probably in almost everyones closet. Tops, coats, pants, sweaters and scarves, plaid is everywhere! Wear it alone or as a layer, mix it with another pattern or texture, the styling options are endless. What better way to create a casual style for everyday than with a plaid flannel shirt! The olive vest contrasts nicely against the pink and navy plaid and the dark denim and tall boots takes the look up a notch. How are you wearing plaid? Next month's linkup will be December 2nd for #christmaschic! Enter to win a Lilla Rose Flexi Clip here.